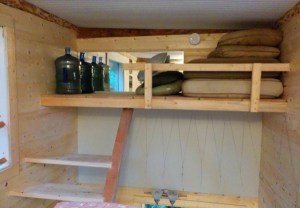 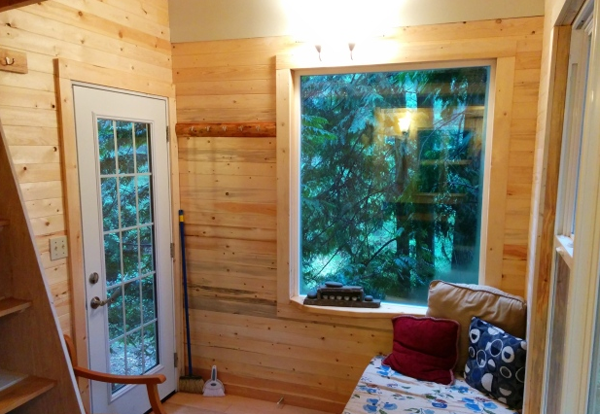 A student + trees – money = Living on a treehouse! 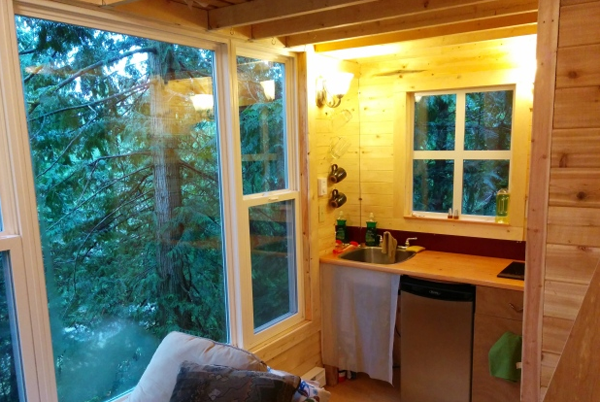 This is the story of Geoff de Ruiter, a PhD student who lives between Prince George in Vancouver and Pender Island, where he built his treehouse. 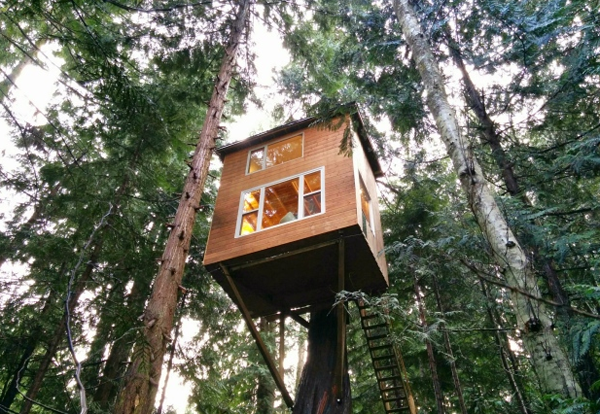 In his interview at cbc, he explained that with the money he saved not paying the rent for a flat he could build a treehouse. 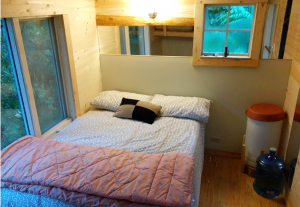 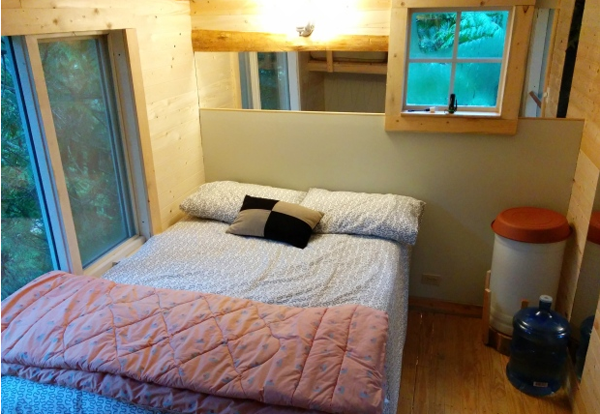 The treehouse consists of 101 square feet with internet connection and electricity and in the second floor a loft with the bedroom and a water reservoir. 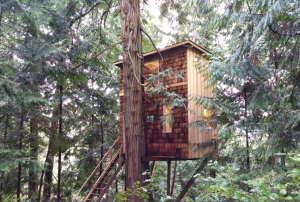 A common problem of all the students are the money and the parents have to pay a lot for the rent of a flat, so, if you like the treehouses and yo have the luck to have a property with some trees, you can follow Geoff’s example and build your own treehouse!